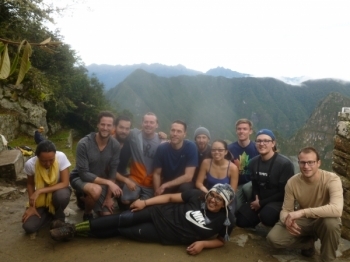 This was a wonderful trip: the most strenuous but also the most rewarding and beautiful hike I have ever taken. Wow!.What an adventure. Víctor was the best tour guide iré Ever had. 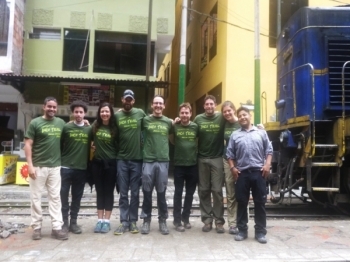 Between Víctor and the rest of the crew, i had a very enjoyable experience. 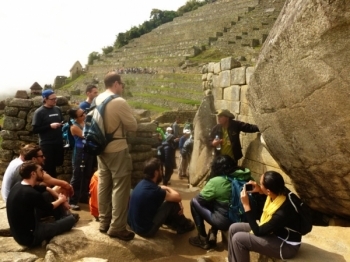 The machu pichu adventure with the inca tour reservation was a fantastic experience. 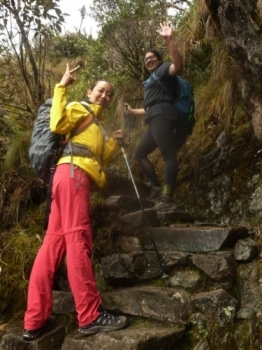 The hike was very challenging along with the altitude. A great adventure. One of the most challenging of my life! I really enjoyed the time in the treaking!! It was a great surprise, I never though of doing this treak in my life!! I will surely recommend to my friends to come and try it!. 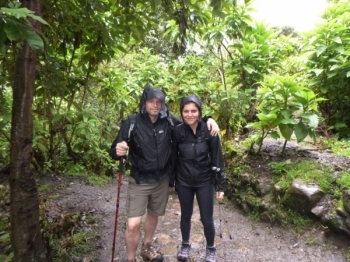 I had a great time on the hike through the inca trail. The hike was more difficult that expected but It was all worth it. 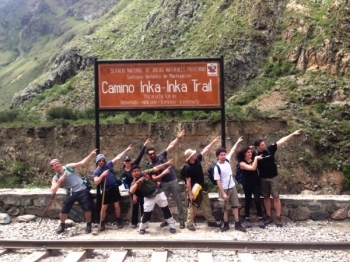 I had an excellent few days crossing the inca trail under the care of Vincent. 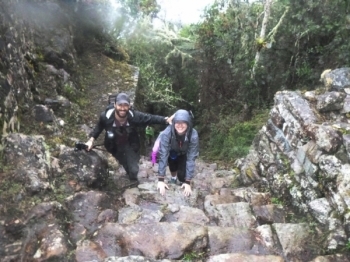 The terrain and distance was just about the right level of difficulty and emphasis was placed on taking it at your own pace, which meant it was possible to choose sections to walk with others or to head off on your own. The trip was amazing overall. 10/10 would recommend doing the hike. 10/10 would not do it again. 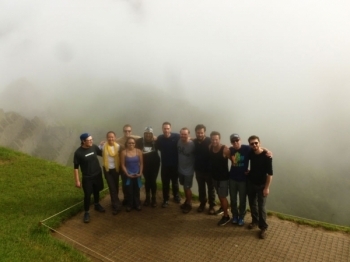 Our guide, the company, my fellow hiking companions, and the breathtaking views make the fear of dying 100% worth it. This was truly a once in a lifetime experience that you cannot dream of. This trip was absolutely amazing. 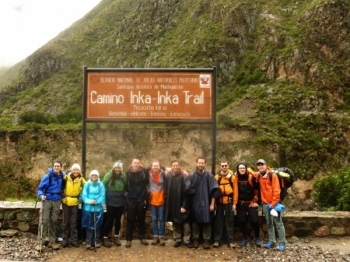 This was the best hike I have ever been on and I have Inca reservations to thank for that. Amaaazing, but never again lol! The experience is impossible to describe, definitely something everyone should do once in a life time. Make sure you pick a very good agency to provide you comfort, information, food and protection. 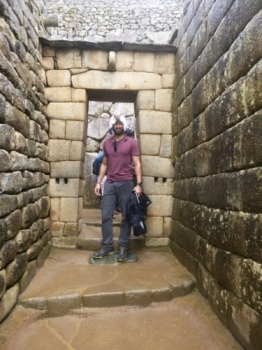 This was a trip of a lifetime, one of the best treks I've ever completed, except with the added value at the finish lies one of the most prolific remains of the old citadel Machu Picchu. For me this makes this whole trip unique to any other. First off I want to say Caesar was an incredible tour guide. Showing and teaching us about their culture. The trip was great. Dont do this if you are out of shape. 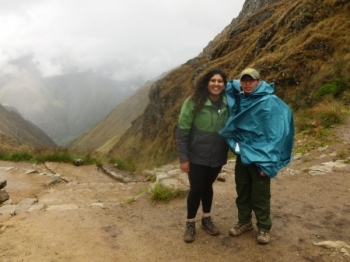 The bathrooms are horrendous and will make you regret going on this trip but the trip is worth it and the bathrooms is not something the tour company cam control. Definitely a once in a lifetime adventure. 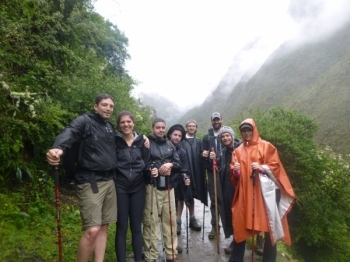 It's amazing walking in the footsteps of the Inca's who used the trail for religious pilgrimages. 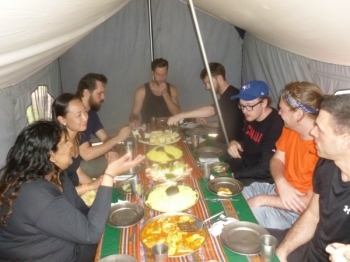 Our guide was amazing, food was great. Lots of steps so be ready! The ruins along the way were amazing. So I was definitely unsure about doing a trek of this intensity. 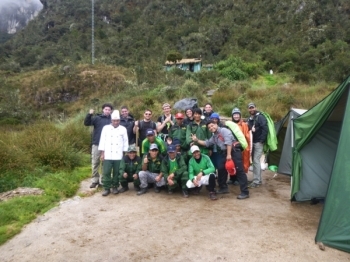 Im not a great hiker and I dont camp much.